Since 1980, Public Safety Services, Inc. has provided Paramedics, EMT's, Firefighters, Code Enforcement Officers, and Administrative Staff. The municipalities and Fire Protection Districts that we serve each have different needs and requirements. We fulfill their individual needs by providing them, under contract, their specific and unique manpower and equipment requirements. The needs of the Fire Departments and Fire Protection Districts that we serve differ from client to client and we fulfill those various needs as required. 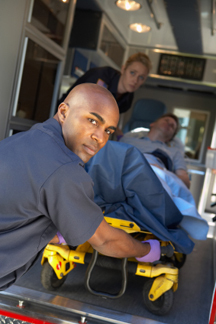 For example, for one department we provide two Paramedic / Firefighters, Monday through Friday from 7 a.m. to 5 p.m. to fulfill their unique needs. We have served this department since 1990. For another department, and since 1980, we provide 12 Paramedics, 4 each 24 hour shift, to staff their two front line ambulances around the clock. We also staff their three other ambulances as needed for special events at a large Arena owned by that community. And for yet another department, we staff 3 fire stations with Paramedic / Firefighters covering all requests for fire and EMS calls, provide their Code Enforcement Officer as well as an administrative assistant. We have served this district since 1992. Public Safety Services, Inc. is open Monday - Friday from 9:00a.m.-5:00p.m.. We can be reached at (847) 698-2888. 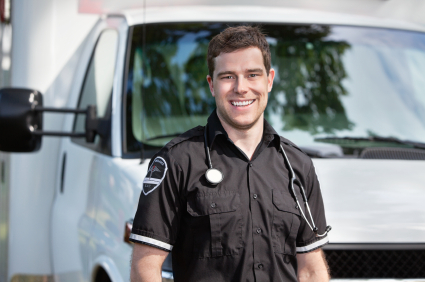 Owned and directed by experienced Paramedic / Firefighters, we have earned our outstanding reputation by providing quality services to the municipalities and fire protection districts that we proudly serve. Simply stated, we surround ourselves with quality people. 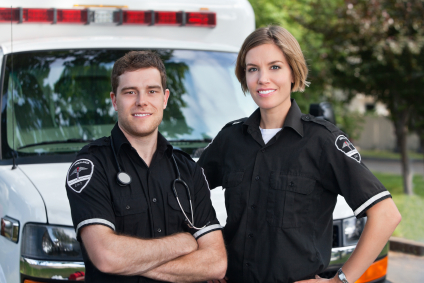 We are professionals dedicated to fire prevention, fire suppression, and pre-hospital emergency medical services. © 2013 Public Saftey Services Inc. All rights reserved.